Showing 7 articles from October 12, 2013. SOUTH BEND – Educational School District 113 recently announced the 2013 Schools of Distinction awards and South Bend middle school made the list. Right along with pumpkins, there’s nothing that seems more symbolic of the fall harvest season than apples. 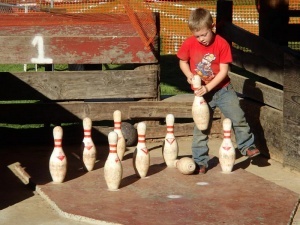 A little boy helps set up pins at the 44th Annual Oktobertfest in Frances on October 5th. See all the results below. On Saturday, October 5th, 2013 the Lewis-Pacific Swiss Society hosted their 44th Annual Oktoberfest at the Swiss Hall in Frances. 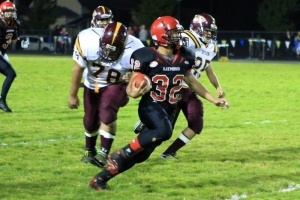 Photo by Paulene Maneman Raymond’s Marvin So electrified the crowd with a 59-yard punt return for a touchdown Friday night against South Bend. Raymond rolled over South Bend like the force of a Sherman Tank while churning out 373 yards rushing during a 41-0 victory Friday night before a Senior Night homecoming crowd at Seagull stadium. Keeping child passengers safe on road trips can be an uphill battle with little ones, but one way to keep them safe is to buckle them into the right seat. 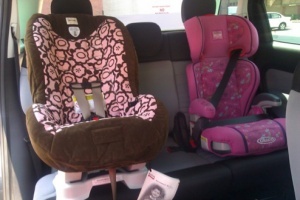 This includes child safety seats, booster seats and backseat safety belts. Editor’s Note: U.S. Senator Patty Murray made the following statement on the federal government shutdown.